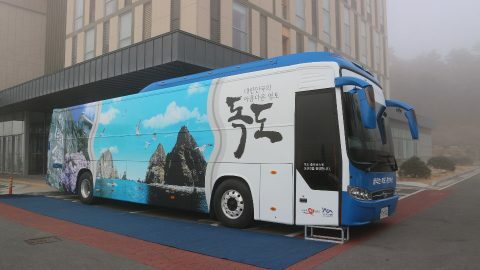 Koreans must be just as proactive about promoting Korea’s history as they are about running global businesses, Voluntary Agency Network of Korea (VANK) founder Park Gi-tae said Monday. 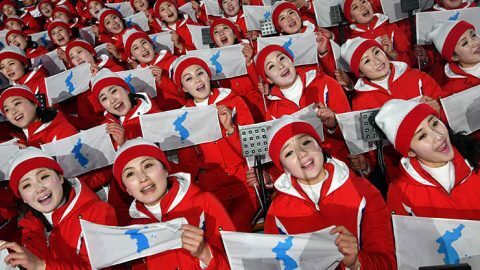 Park said that Korea must make extra effort to let the world know the independent history of the Korean people and their achievements. 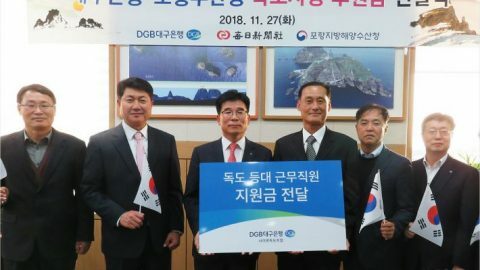 VANK recently published 56,000 postcards that promote Dokdo and independence activists during the Japanese colonial era, including Ahn Jung-geun, Ahn Chang-ho, Kim Koo, Yun Bong-gil and Yu Kwan-sun. 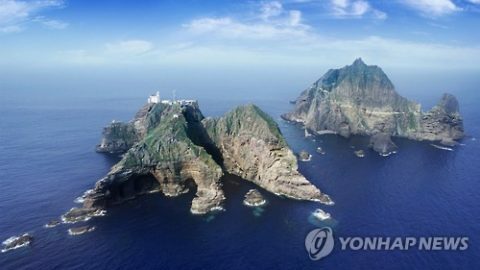 Dokdo is the name for Korea’s easternmost islets. Japan also claims sovereignty over the volcanic outcroppings. The postcards include photos of independence activists along with information about their lives­­. The information includes both their deeds and famous sayings written in Korean and in English. 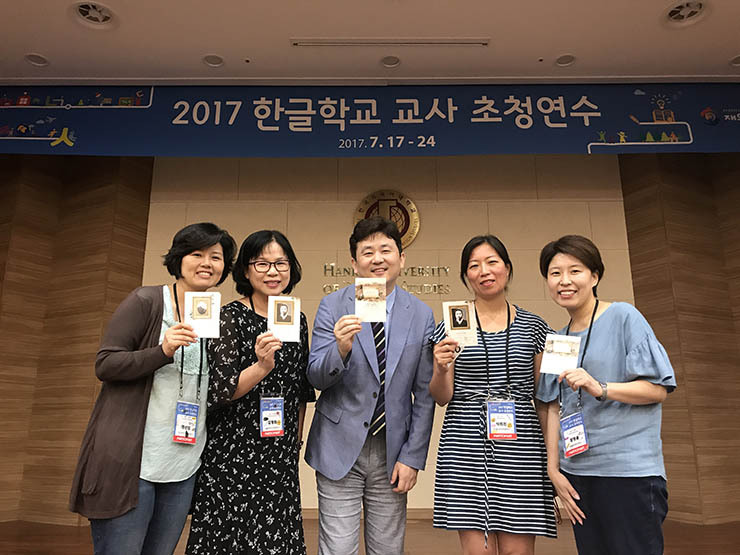 Park said the civic group produced the postcards to educate young people both in Korea and around the world about Korean history. 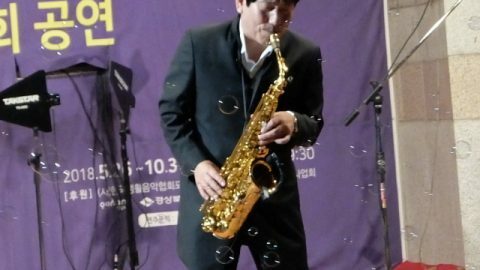 Born in 1974, Park majored in Japanese at Seokyeong University and studied theology at Torch Trinity Graduate University. He started a civic movement to promote Korea’s history in 1999 and became the head of a full-fledged non-governmental organization in 2001. Park and members of the civic group have worked to correct mistakes in historical publications worldwide. For instance, they persuaded National Geographic Magazine to add “East Sea” beside “Sea of Japan” in its maps in 2001. 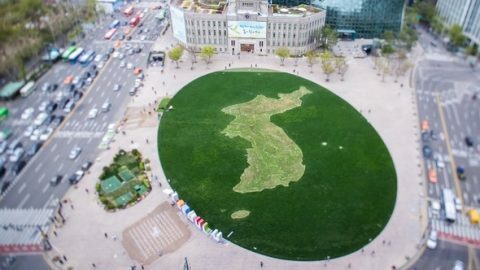 Park called greater public interest in Korea’s history. On Monday, Park delivered a special lecture on Korea’s history to 140 Korean language teachers from around the world.